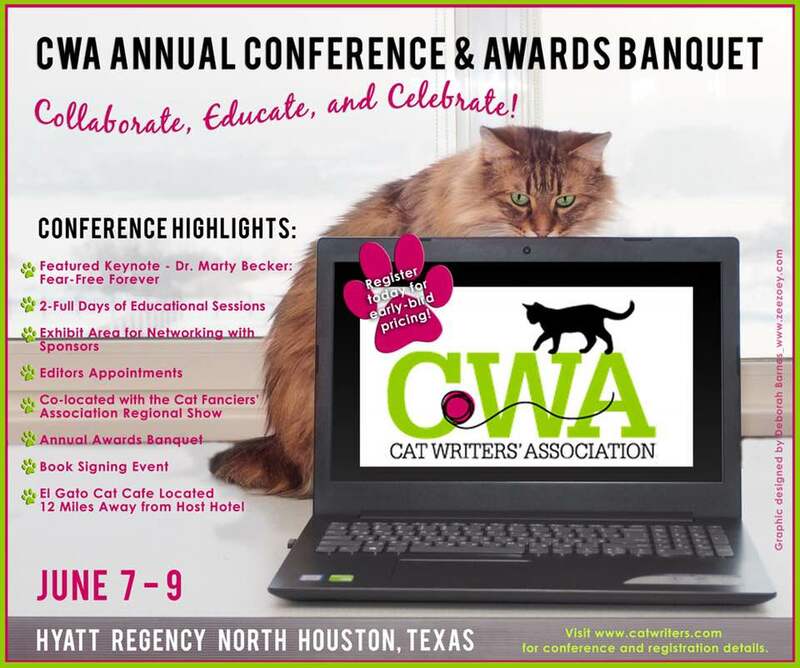 In a few hours, I’ll be boarding a plane for Houston, Texas and the Cat Writers’ Association Conference. We’ll see what tomorrow may bring. Really going to miss these guys…. 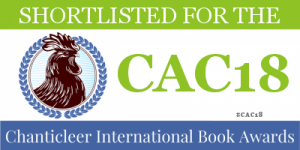 This entry was posted in CAT WRITERS, Cats, Crazy Cat Lady Mysteries & More, Writing and tagged anxiety, Cat Writers’ Association, cats, conference, writing. Bookmark the permalink. I wish you success and a good time, have fun! Thanks so much, Yvon. I’ll keep you posted. I can understand being excited and a little anxious too, Mollie. But I’m sure you will do fine and have a wonderful time while you’re at it! We’ll look forward to reading about your experiences. Those sure are beautiful kitties! Thank you. 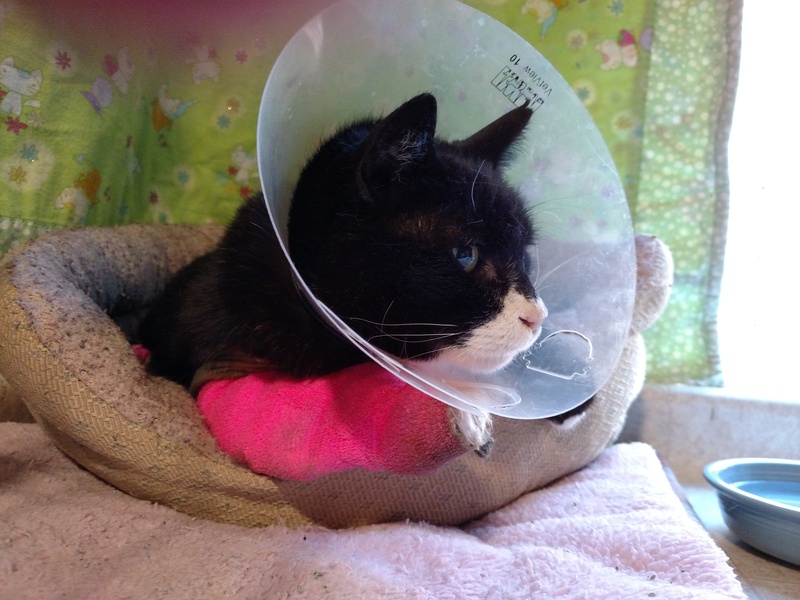 The tux kitty is a foster. 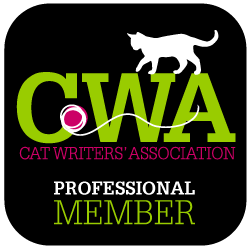 There’s a Cat Writers’ association?? You’ve got to be kitten me!! Yes! They are great! Very helpful to me as a writer. P.s Is there any chance you can sponsor me? 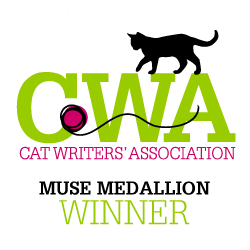 I just checked out the CWA and I would absolutely love to join! Omg it looks like where I belong! Let me get back to you after the conference. You should fit right in. We hope you have a great time, the whole conference schedule sounds brilliant, both fun and educational. Just finish book two of your cozy mystery series and we’ll into book here and loving it. Have a great time. I love hearing that you like the books. You keep reading and I’ll keep writing. I hope you sell lots of books Miss Mollie. 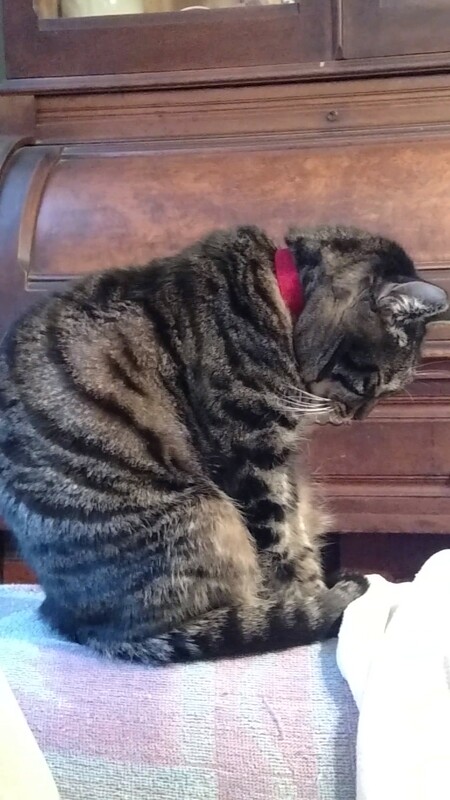 Your kitties will miss you, too. Maybe mom will see you there next year. 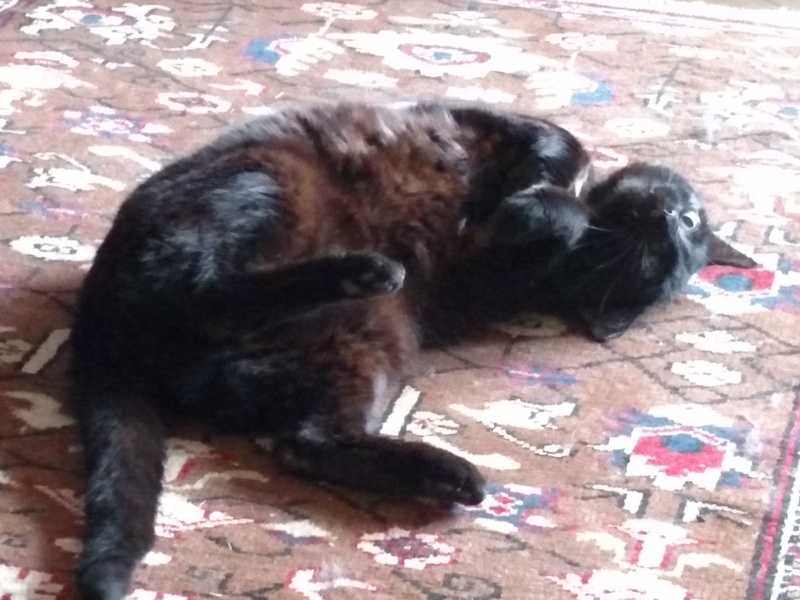 Purrs and winks. I hope mom can come next year. Maybe it will be on the West coast.